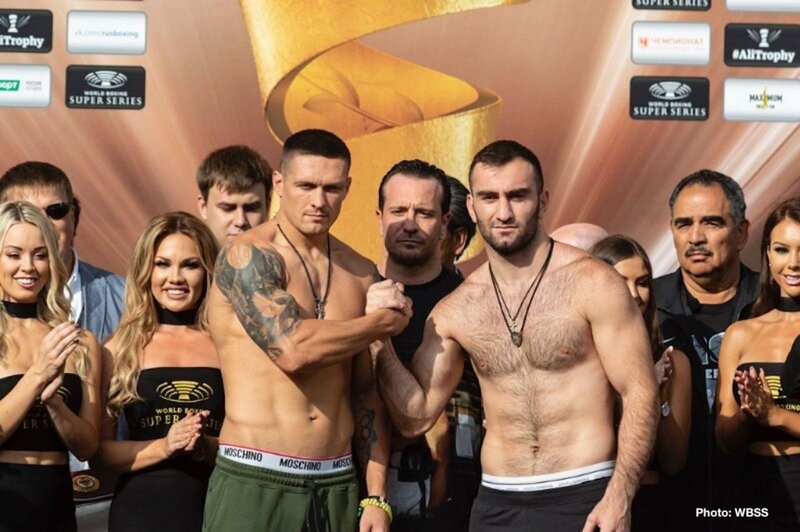 Aleksandr Usyk (89,9 kg) and Murat Gassiev (89,9 kg) made weight ahead of Saturday’s Ali Trophy Final at the Olimpiyskiy Sports Complex in Moscow. 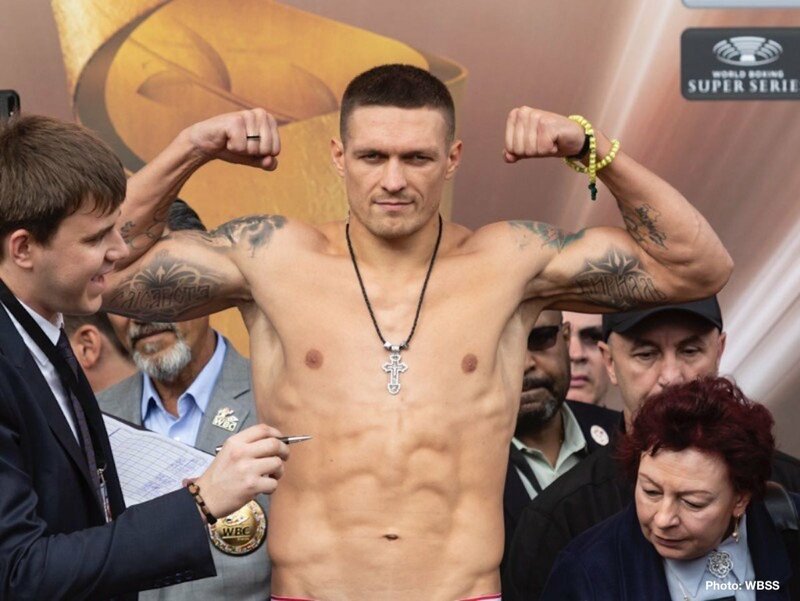 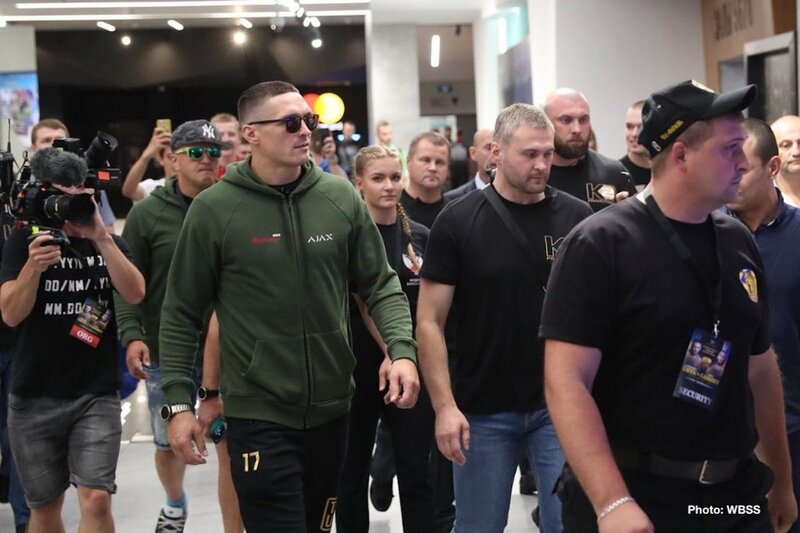 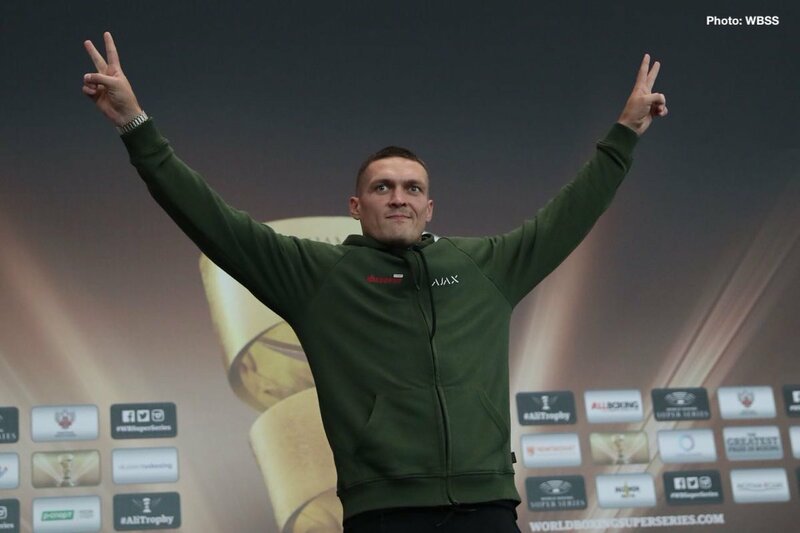 Usyk and Gassiev weighed in facing hundreds of Ukrainian and Russian fans in front of the Rossiya Theatre at the Pushkinskaya Square in the Russian capital. 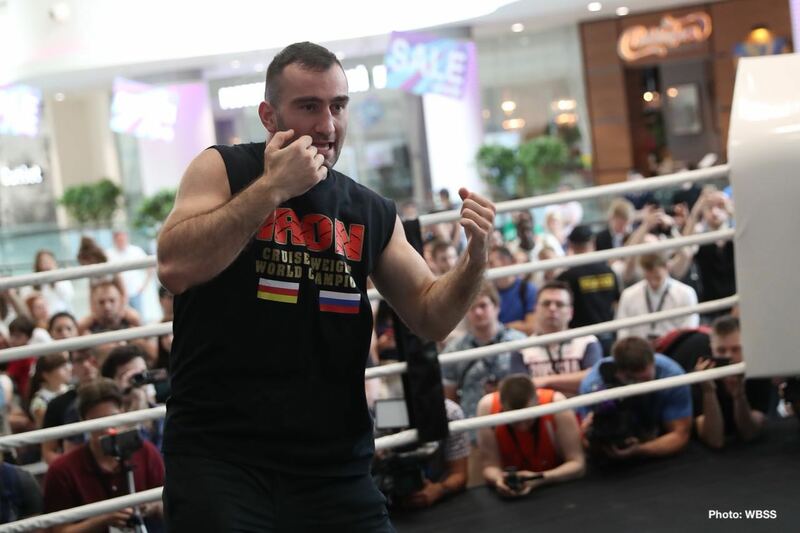 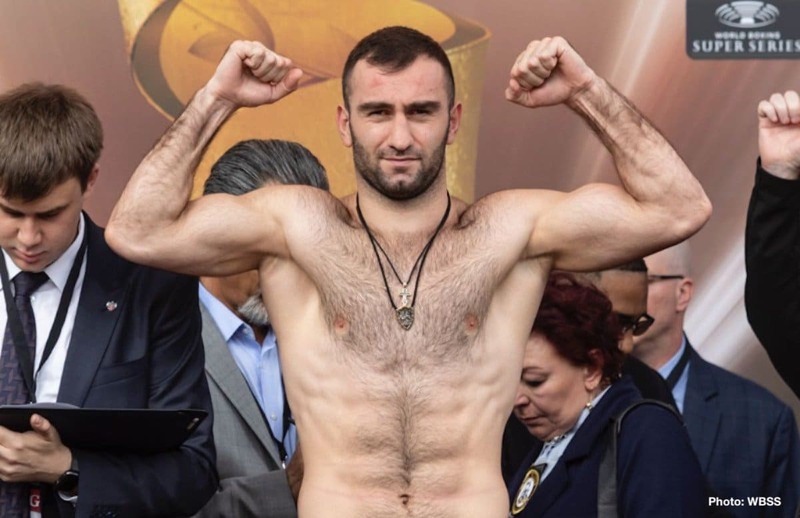 “Thanks to everyone who came today for this weigh-in and to all fans who support me and the greatest sport in the world,“ said Gassiev. 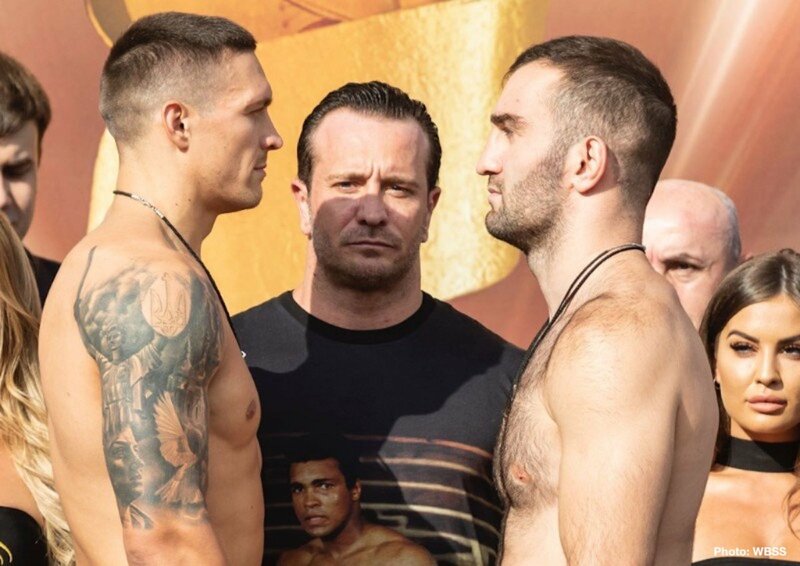 The Ali Trophy Cruiserweight Final is guaranteed to produce fireworks and the winner of Usyk-Gassiev will be the first boxer ever to win the Muhammad Ali Trophy and unify the cruiserweight titles in the four-belt era.